By far one of the best love and philosophical poem, I have read in Tamil. It is a surprise to me it matches Sangam love poems but surpasses them here by it deep philosophy. This poem took my 3 days after I had been done with my word to word translation. (It takes usually 5-10 mins to come up with final translation after I am done with my word to word translation). This poem has layers, each passing day I was realizing a new meaning to the poem. Plain vanilla translation would neither emphasize the philosophy of the poem nor the intended meaning of the poem. Lets look at the poem from Naachiyar Thirumozhi first. தழுவ நின்று என்னைத் ததைத்துக்கொண்டு ஊற்றவும் வல்லையே? like hot wax poured into a clay mold. Show him how to enter my heart and melt me. so that my beautiful lord lodges in my heart. Can you rain down in this way? Here the translator has taken meaning of ‘ஊற்றினாற்’ as pouring in. Hence she has assumed the clay mould wax is poured to make final sculpture. 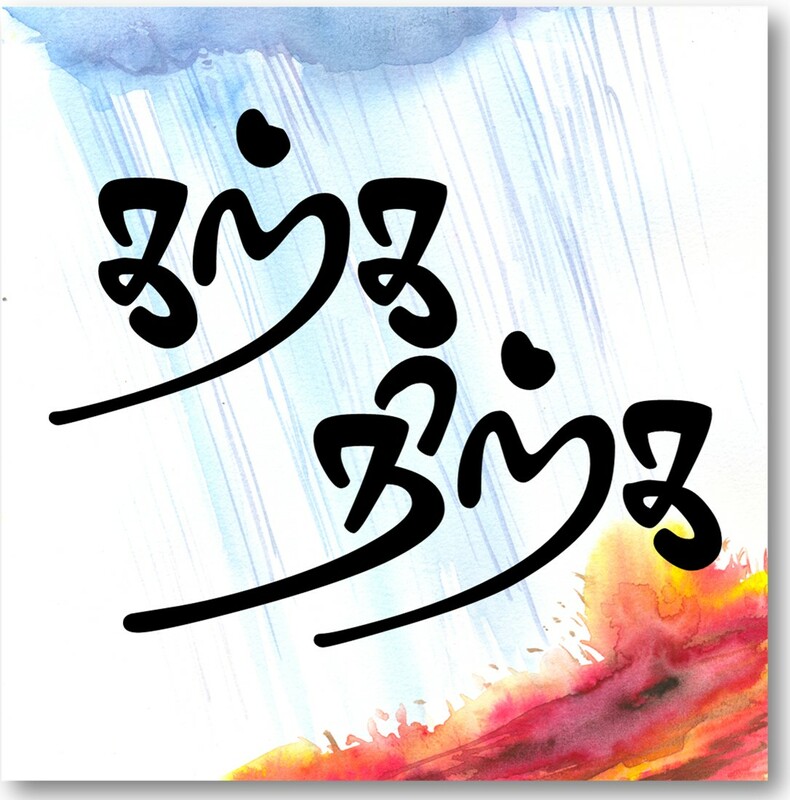 But when you assume the true meaning of ஊற்றினாற், which means to pour out. Wax pours out is what is written in the poem. This method is called the lost wax method. As illustrated in the image above Lost wax method was made popular during Pallava , Chola age in Tamil Nadu and still the tradition continues. Now that we understand the lost wax method , the below translation would be more true to the essence of the poem. Touches, embraces and passion are compared to the mud layers on the wax. It is necessary for love but it doesn’t stop there, it is just arrangement to go into next step of filling the heart with love, affection and memories. Physical love is just a prelude to the emotional love. Once emotional love is set, you are liberated from physical love just like the mold which broken once the bronze cools to become a statue. Human self compared to Wax statue both are perishable and of lower value. All the rituals and religious ceremonies are the mold which help us lose our impure self and let the god flow through us. Once you have let the god reside in your, you are liberated from the mold namely rituals and ceremonies as the God lives inside you and has transformed you already like the transformation from Wax model to Bronze statue. Note: It is pretty sad to know that Bronze Andal statue used in the image is auctioned oversees. Carass – stand – myself – embrace tight – pour – capable? You are absolutely right! How deeply you have related to her emotions of Bhakthi! Repeated reading makes me cry! !